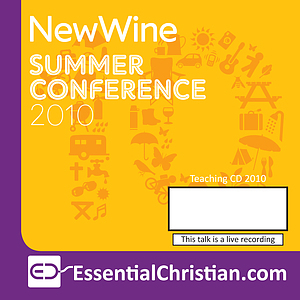 One generation from extinction is a Mark Griffiths talk recorded at New Wine - 2010 on Children's Evangelism available as MP3 Download format. Are we one generation from extinction as a witnessing community? In a compelling and thought-provoking presentation, Mark examines how the church reached the unchurched child in the past and details how many pioneering groups are seeking to do the same in the 21st Century. Be the first to review One generation from extinction a talk by Mark Griffiths! Got a question? No problem! Just click here to ask us about One generation from extinction a talk by Mark Griffiths.